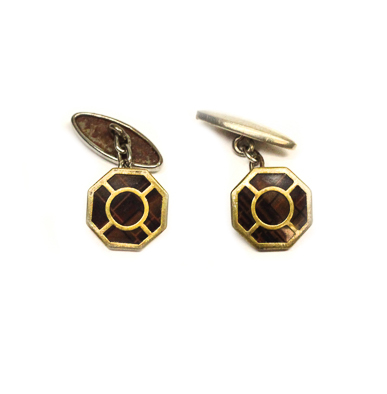 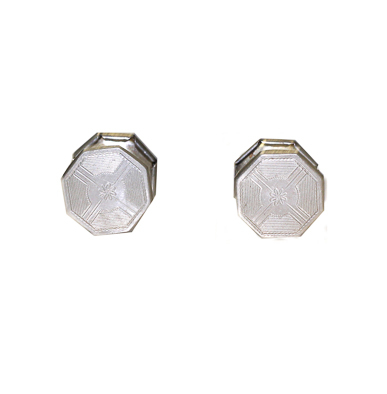 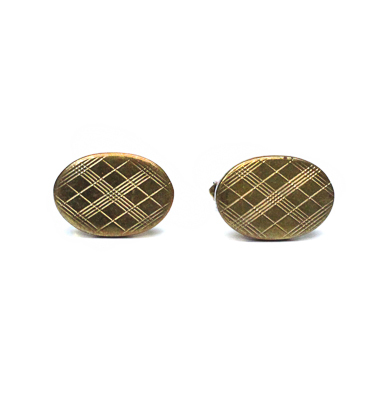 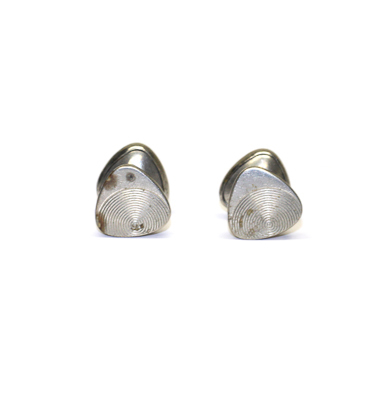 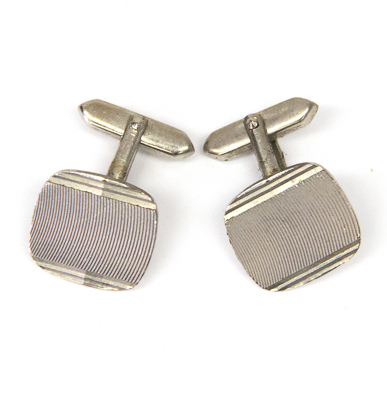 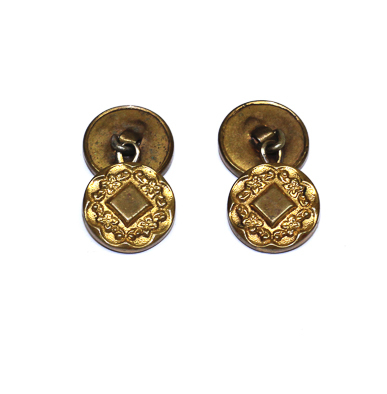 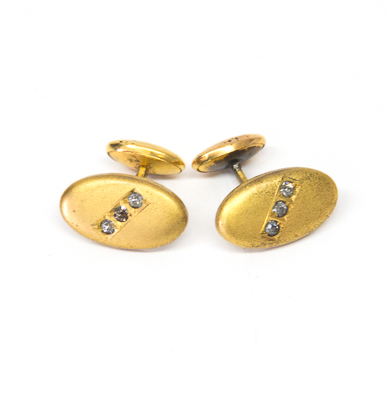 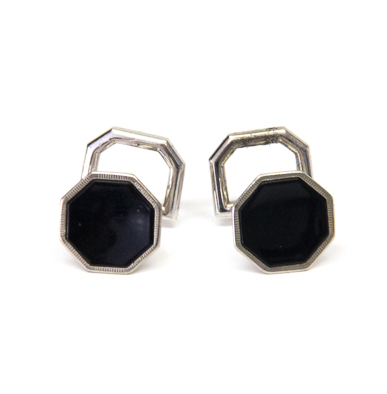 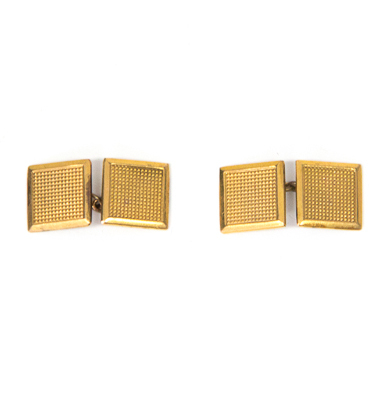 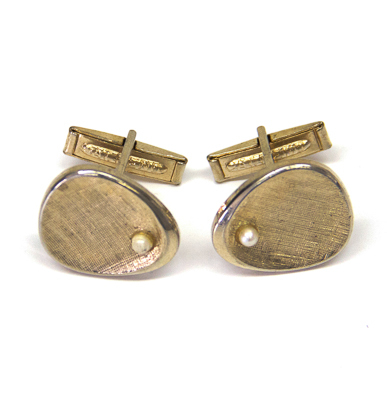 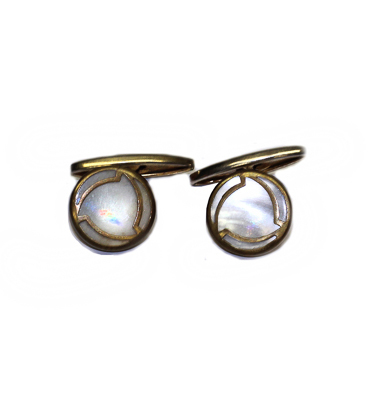 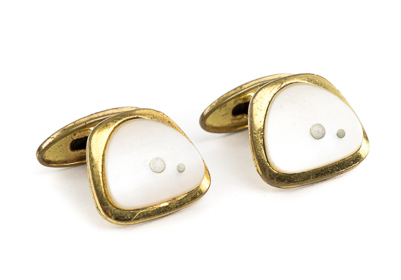 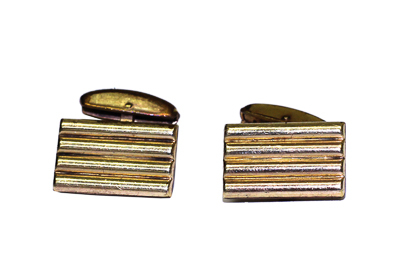 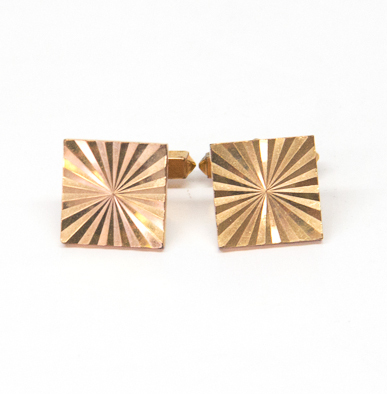 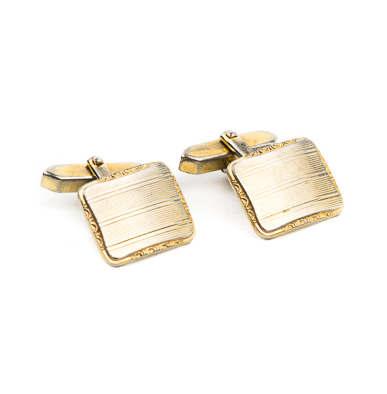 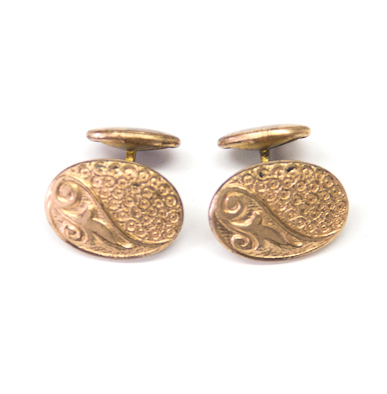 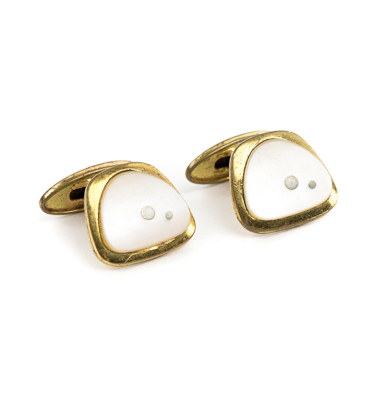 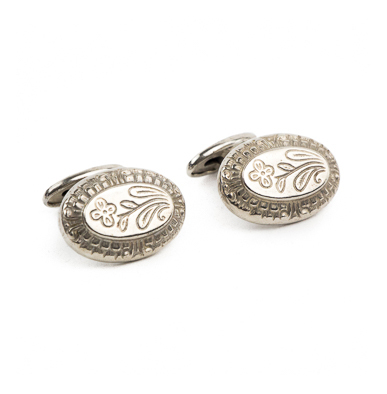 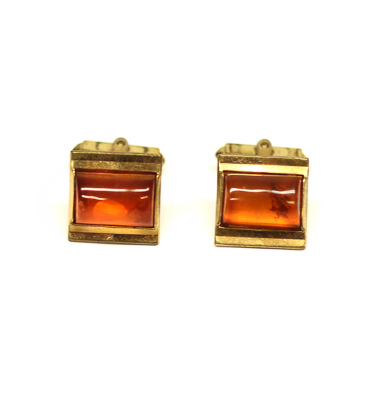 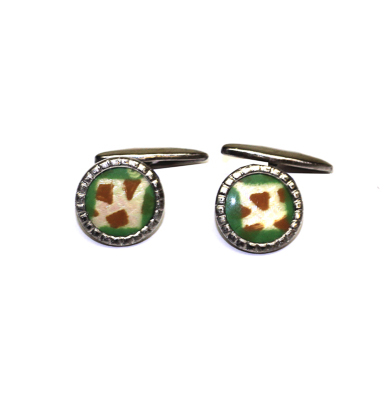 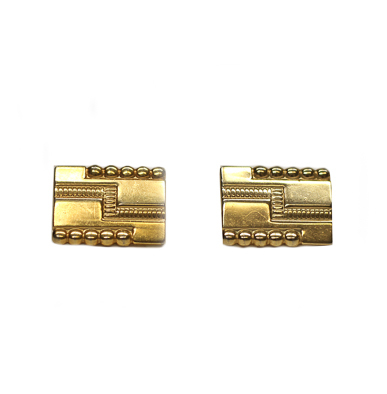 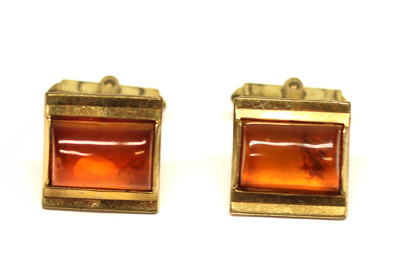 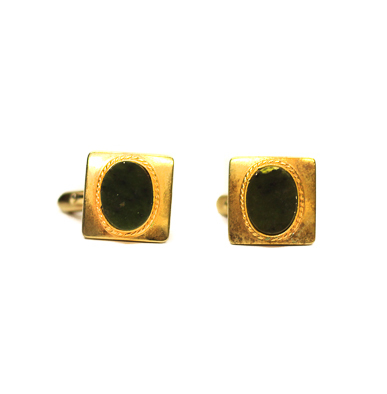 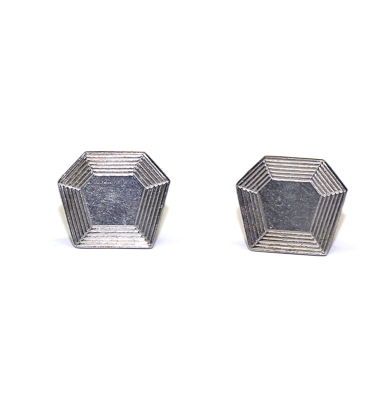 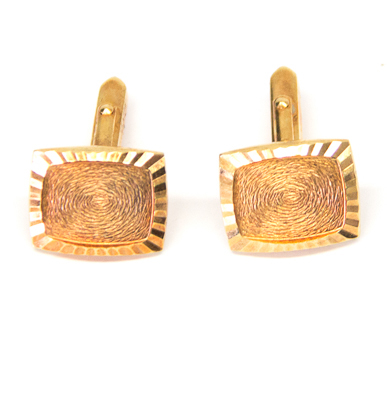 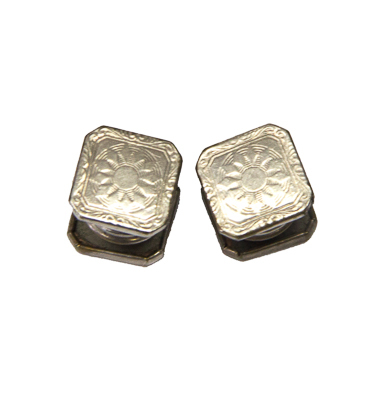 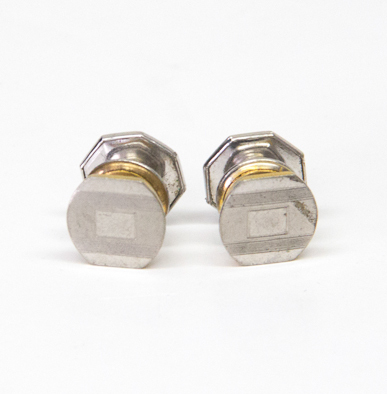 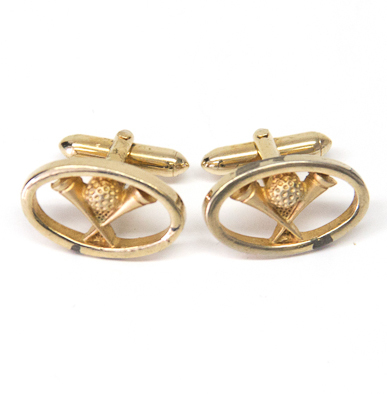 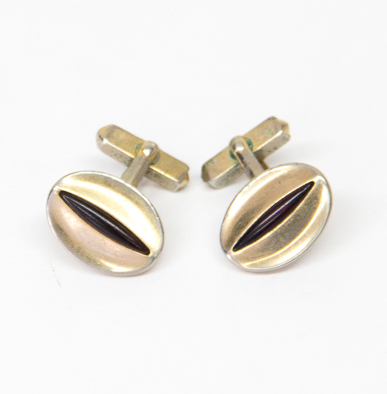 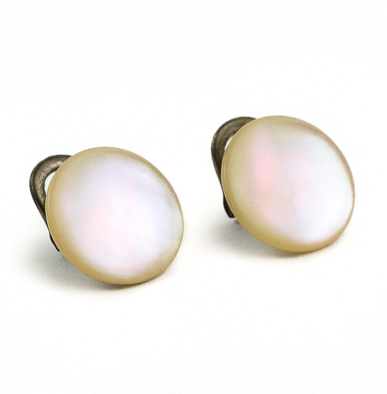 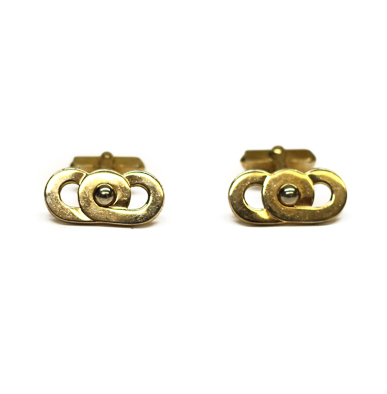 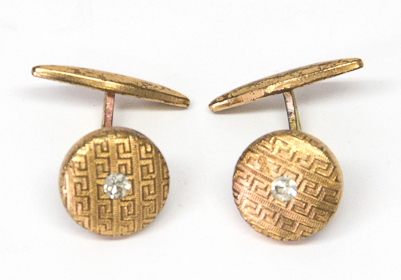 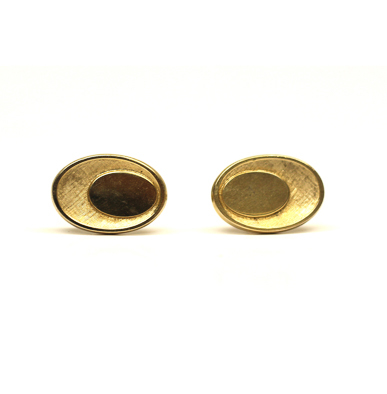 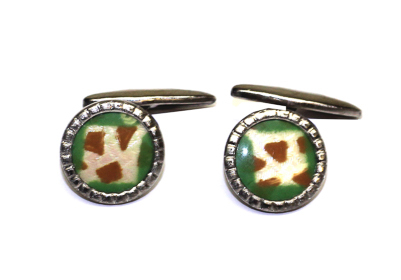 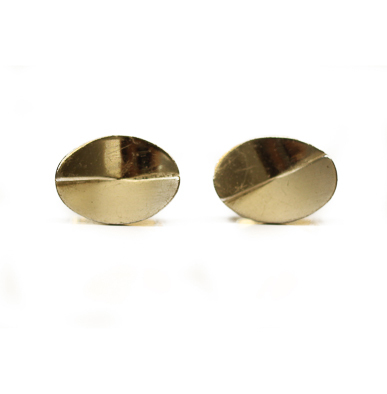 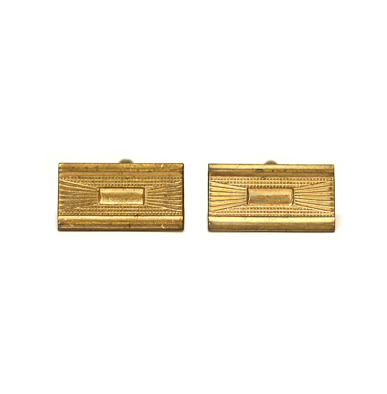 There’s no time like the present to give yourself the gift of vintage cufflinks. 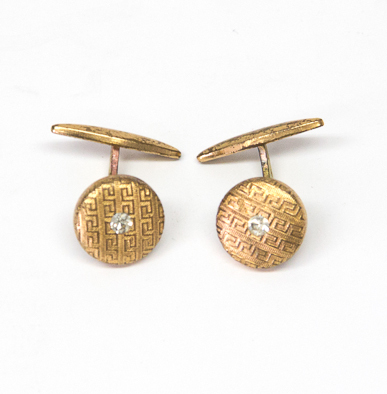 These were made in the 1920s up through the 1960s. 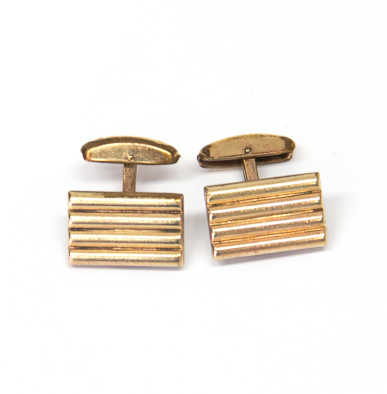 And then they went into some sort of cufflink hibernation or, more likely, a forgotten sock drawer. 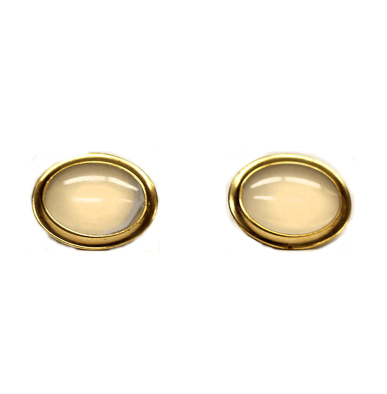 And now’s the time for their grand comeback.